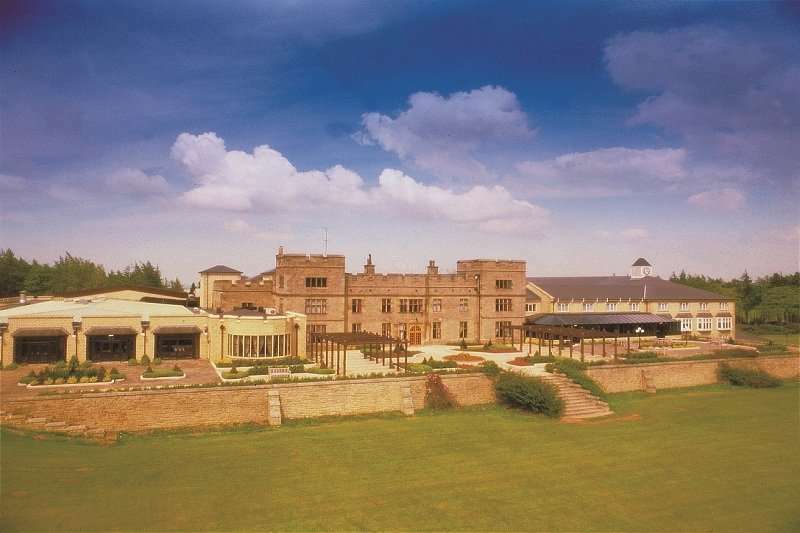 The brilliant four-star Slaley Hall is an Edwardian mansion house with a modern twist which is situated within 1,000 acres of Northumberland countryside outside of Newcastle. 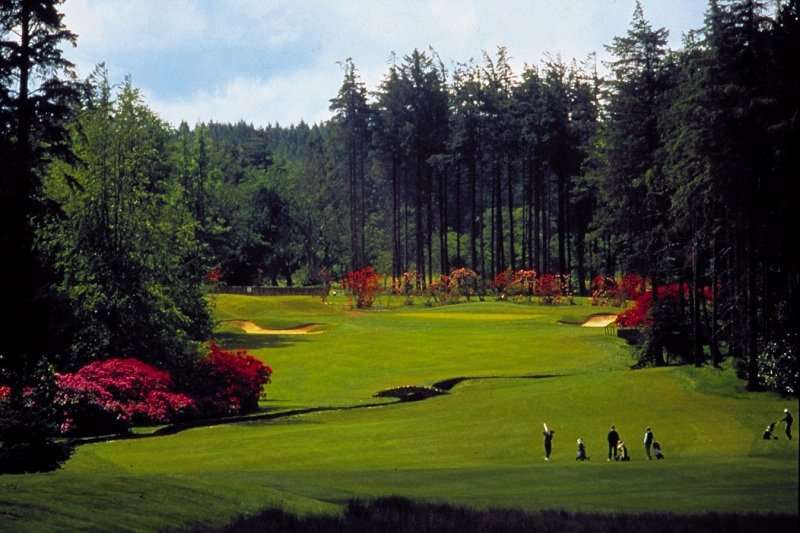 With two PGA Championship golf courses, three restaurants, stunning surroundings and a great spa, this hotel has everything you need. 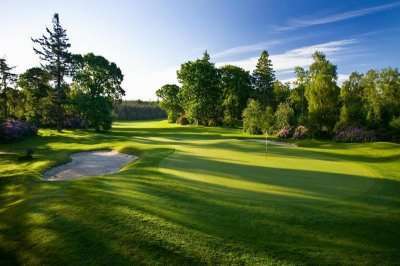 There are two excellent golf courses at Slaley Hall, The Hunting Course and The Priestman Course are both fantastic but different courses which means that you can enjoy hours of golf and not get tired of playing the same course every day. Whilst you are not on one of these fantastic golf courses, you can spend time relaxing in the spa where there is a sauna and steam room, a heated swimming pool, a well-equipped health club which features a fully-fitted gym as well as exercise classes available and a wide range of treatments available including facials and massages. As Slaley Hall is surrounded by stunning countryside, there are many walking and cycling routes as well as other outdoor activities including Segways and clay pigeon shooting. If you are looking to venture out of the hotel into a town or city, Hexham and Corbridge are just 10 minutes’ drive away and Newcastle is 24 miles from the hotel. 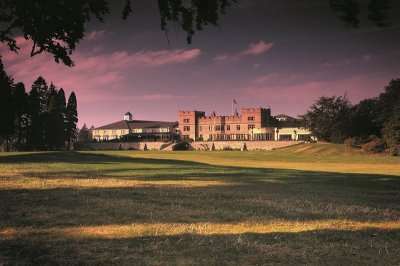 This is a great hotel to choose for your next stay and play golf escape in the North of England. 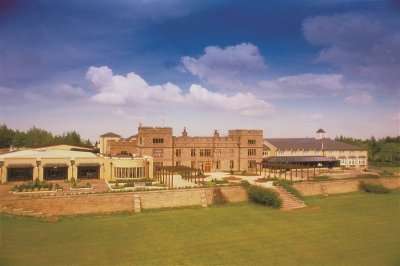 Nestled amongst 1,000 acres of lovely Northumberland countryside sits this wonderful Edwardian mansion house. Slaley Hall boasts charm and character and not just from the building, but from the wonderful staff who will make your stay as comfortable and enjoyable as possible in this beautiful hotel. 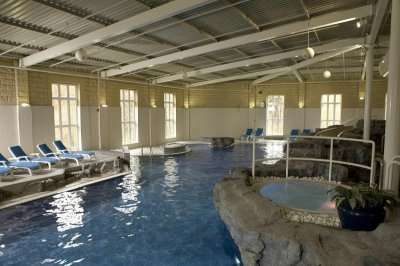 There are 141 spacious bedrooms within the hotel and many luxury lodges within the hotel’s grounds for you to enjoy. All of the Classic Rooms at Slaley Hall boast either double, king or single beds and all of the little luxuries that you would expect from a hotel of this standard including a spacious ensuite bathroom with a bath and shower, tea and coffee making facilities and complimentary Wi-Fi. 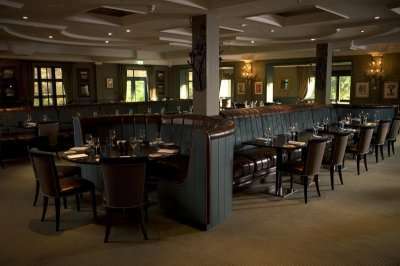 There are three restaurants to choose from within the hotel so there is plenty of choice for you during your stay at Slaley Hall. Hadrian’s Brasserie boasts an informal atmosphere where you can sit and enjoy the stunning views of the hotel’s surroundings whilst having a delicious meal. The Claret Jug is the perfect 19th hole which boasts many local dishes, breathtaking views over the championship golf courses and a great variety of beverages for you to enjoy. Whilst you are staying at Slaley Hall, make sure that you enjoy a great Afternoon Tea at The Dukes. 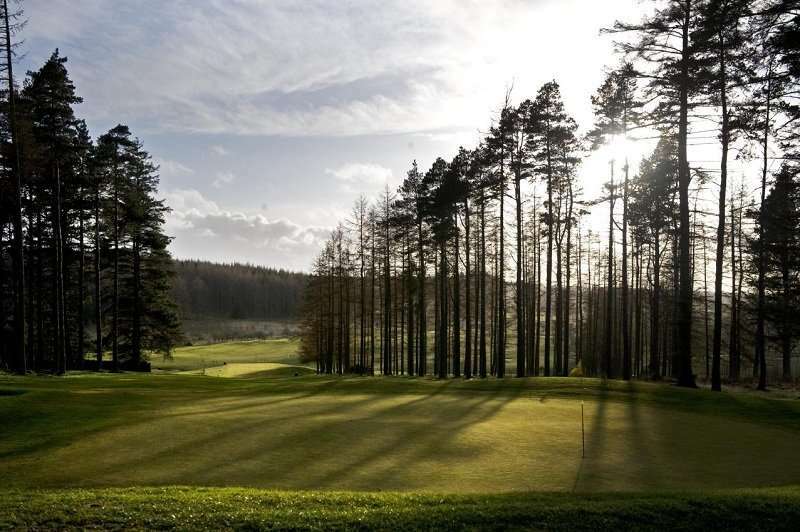 Slaley Hall is a great hotel which boasts a great location situated within the stunning Northumberland countryside and nearby to the small towns of Hexham and Corbridge and is the perfect destination for your next golf break in England.